You'll use if statements all the time. 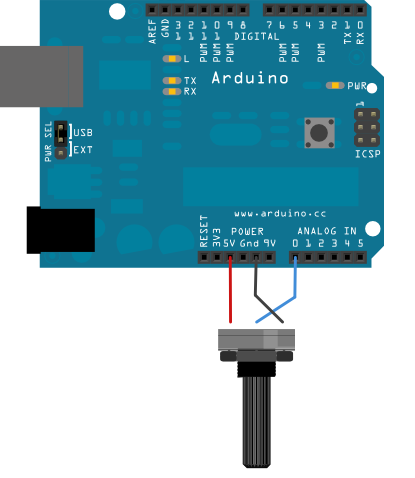 The example below turns on an LED on pin 13 (the built-in LED on many Arduino boards) if the value read on an analog input goes above a certain threshold. In the code below, a variable called analogValue is used to store the data collected from a potentiometer connected to the board on analogPin 0. This data is then compared to a threshold value. 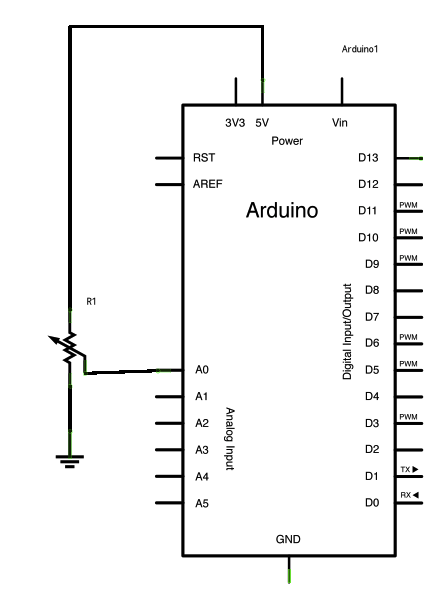 If the analog value is found to be above the set threshold the built-in LED connected to digital pin 13 is turned on. If analogValue is found to be < (less than) threshold, the LED remains off. analog value regardless of the level. Center pin of the potentiometer goes to analog pin 0. Side pins of the potentiometer go to +5V and ground. to pin 13, so you don't need any extra components for this example. switchCase2 - A second switch-case example, showing how to take different actions based on the characters received in the serial port.